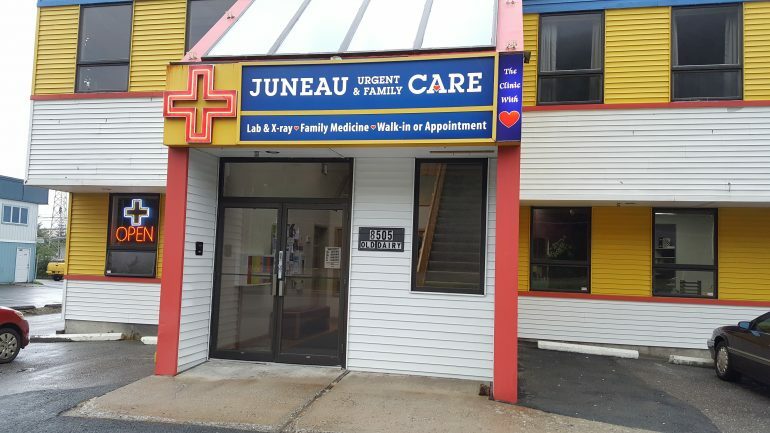 Juneau Urgent and Family Care is a go to place for medical issues. Dr. Perez is a wonderful doctor and has the support of just as nice staff. Located at 8505 Old Dairy Road, near the airport. I was able to get a appointment within two days of calling. I was asked to arrive 15 minutes early to fill out paper work. There was no one else waiting. 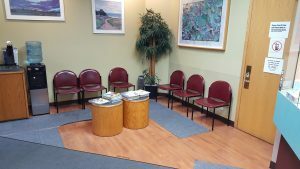 You have to fill out paperwork, and when my appointment time arrived I was moved from the big waiting room to the little waiting room. Once Dr. Perez arrive I felt at ease. The doctor was very nice and truly interested in me as a person not just a patient. I described my symptoms and Dr. Perez checked me out and within five minutes he was able to give me a diagnoses. He prescribe some medication to help out, plus directed me to exercises which relieves my symptoms. I would definitely recommend Dr. Perez and Juneau Urgent and Family Care. My only con about the visit would be that it took a long time to see the doctor, but the Dr. did pop in and said he was running late. I appreciated that. I also found it very convenient that they could electronically send my prescription to Fred’s across the street and it was available for pick up when I got there. I’ve been a patient of Dr Perez for several years and have been always been satisfied with the treatment I receive. I find him to be one of the most knowledgeable doctors I’ve been treated by and trust him while heartedly with my healthcare. During the times when I’ve had to be seen by Dr. Haight, the other practicing doctoring I’ve also felt just as comfortable. Due to the fact that the clinic is also an Urgent Care Clinic, there are times when emergencies come in and my appointments run long. Dr Perez or one of the assistants always keep my updated and I accept it since I’m extremely happy with the care I’m provided. 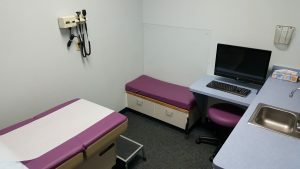 Since it is an Urgent Care Clinic I am also able to walk in the same day in cases of emergencies for myself as well instead of trying to work in appointments which would happen in a normal doctors office. Granted I may have a longer wait time to be seen but I’m still seen the same day.